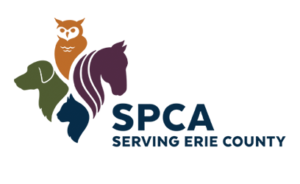 Developed by the SPCA Serving Erie County, Encouraging Kind Kids (EKK) is an offsite classroom program that is offered to all schools in Erie County, grades K through 12. This program is designed to promote compassion, social action, and kindness towards all living things. The curriculum for EKK is engaging, hands-on, and can be tailored to fit the needs of each classroom. The curriculum is designed based on the Social and Emotional Learning Theory and aims to cultivate empathy, responsibility, anti-bullying, conflict resolution, and respect for animals, people, and our planet. The program is offered as a five-week series, or as a single presentation with the topic of your choice.